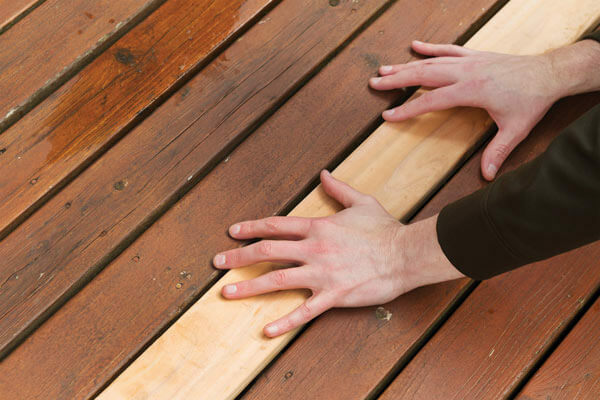 Whether your deck needs small repairs or more extensive repairs, we offer our deck services as a way to both protect and improve your wooden deck. This included board repair, baluster replacement, loose board refastening, screw tightening and more. We are available to cover your old or new deck from A to Z. Even a new deck needs protection from the elements. As part of our deck services we offer new deck finishing. 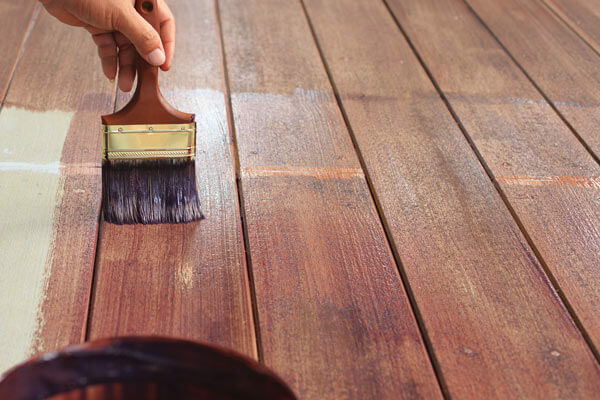 We start with washing and sanding the wood and then apply a lasting deck protection sealer. With an applied deck finish, wood decks should last a while longer. 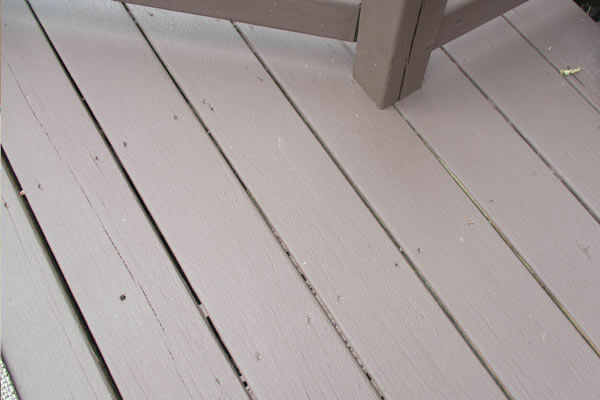 Is your old deck splintery, cracked, worn, old looking, dirty, and just outright looking as thought it should be replaced? It is possible to take an old deck and coat it with a good sealer and have it look much better and still last a while. You may want to consider restoring it and saving a lot of money.